Pete, Red, Cheeze, and Greg go in depth and all out discussing Brie Larson's Captain Marvel. What were their favorite parts? What parts didn't quite hit their mark? Agree with the boys? Or disagree? This segment is excerpted from our weekly, full length episode. Check it out HERE. 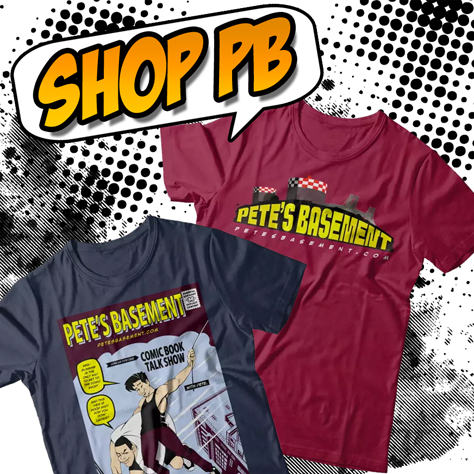 Our pal Greg of Breaking Nerd News also has his own soapbox here on Pete's Basement now. You can check out his review HERE.